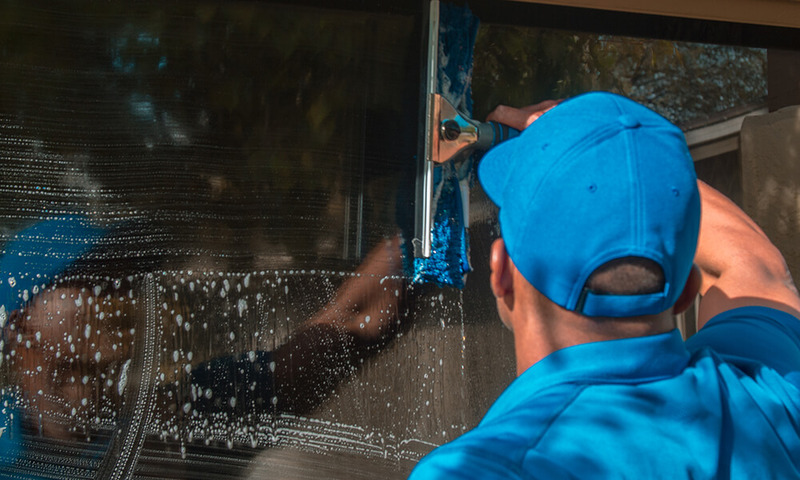 Our residential window cleaning company specializes in mirror cleaning services in Phoenix, Arizona. Call us today for a free mirror cleaning quote! Our Phoenix mirror cleaning service will have your mirrors streak free; from a wall of mirrors to the bathroom mirror we can clean all types of mirrors in the Phoenix valley area. Mirrors can help make a small room look bigger or their sole purpose may be to see a self-reflection. No matter what size or what purpose your mirror serves AZ window cleaners Phoenix mirror cleaning service is the right solution for you. 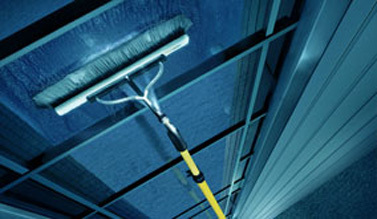 Residential window cleaning services in Phoenix, AZ. 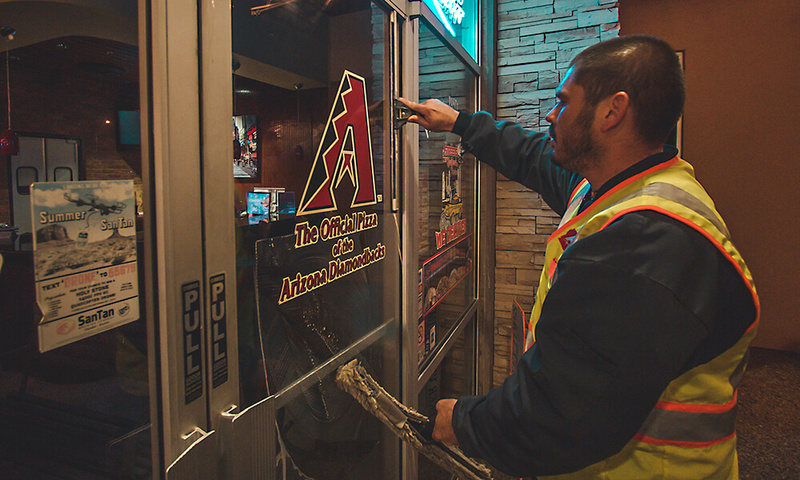 Commercial window cleaning services in Phoenix, AZ. 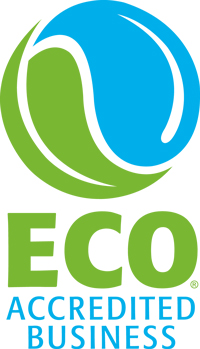 Affordable Mirror Cleaning Company in Phoenix, Arizona.